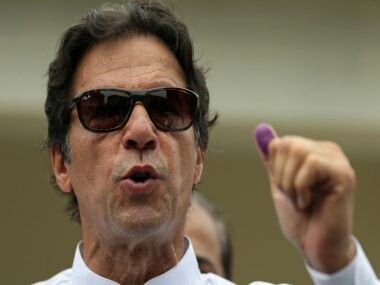 Islamabad: Fulfilling his poll promise to clamp down on corruption, Pakistan prime minister Imran Khan on Tuesday gave a deadline of two weeks to a task force to chalk out a plan to recover unlawfully acquired foreign assets and stashed wealth. 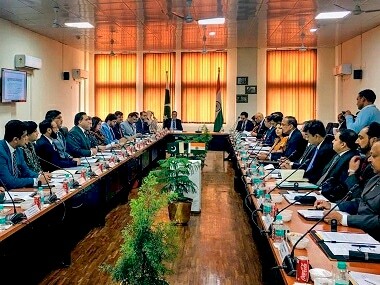 On Monday, the task force chaired its first meeting, where various government departments informed the unit of the current status of pending probe of money laundering and financial fraud cases, officials were quoted by The Express Tribune, as saying. 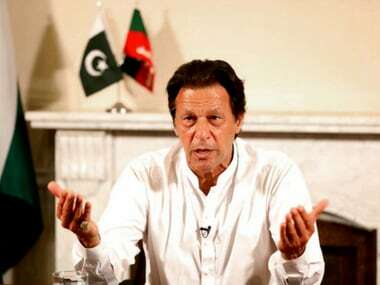 Khan has said that his topmost priority is to retrieve hidden offshore assets and promised to bring back ill-gotten wealth in overseas banks. According to the terms of reference (ToR) of the task force, Khan has set a deadline of two weeks for the body to take steps for the "expedient return of unlawfully acquired assets from abroad". Meanwhile, the chairman of the task force has directed Pakistan's Finance Ministry to share earlier reports prepared by the committees set up under the purview of the country's Supreme Court to recover the unlawfully acquired foreign assets. The task force has been asked to review all cases of financial fraud pending before the government departments and organisations. The body will also be responsible for the investigation of the existing mechanism, international agreements, working out modalities to fast-track the recovery of ill-gotten wealth and undeclared offshore assets, and ensuring coordination of the Pakistan government with other governments on the same, The Express Tribune report said. Recently, Pakistan gave its citizens the last opportunity to declare their wealth and offered them offshore and domestic tax amnesty schemes. While over 5,000 people availed the offshore scheme and declared over $8 billion assets, the repatriation to the country was less than $70 million. 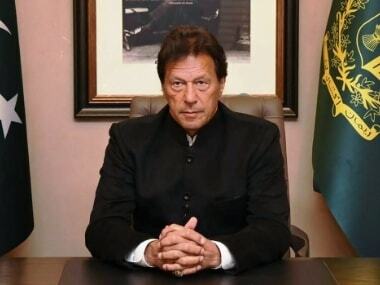 On 19 August, in his first address to the nation after being sworn-in as Pakistan's prime minister, Khan vowed to tackle corruption and said that he would form a task force to bring back swindled money to the country.